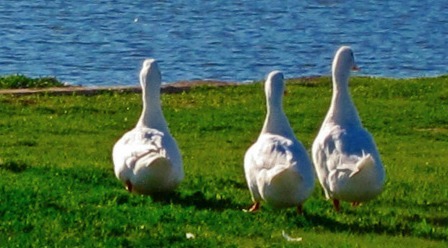 It has been awhile since I participated in Cee’s Fun Foto Challenge, I am glad I am back and what a great one to come back to. 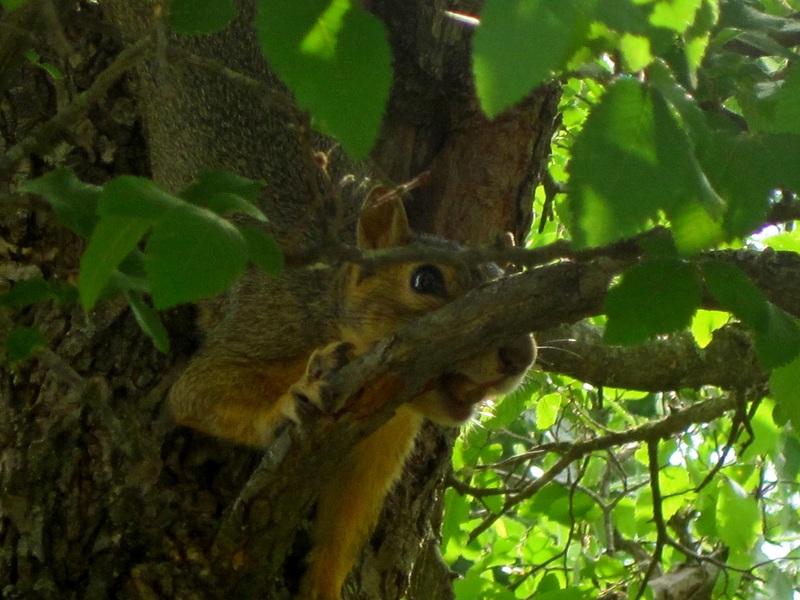 For this photo challenge, Cee is doing a series about nature. 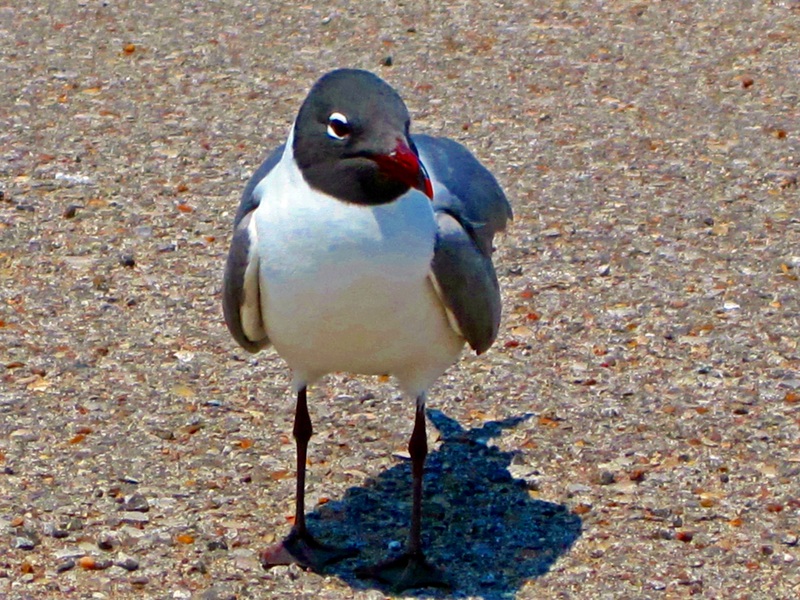 Being the nature lover that I am, I couldn’t wait to find photos for this week’s theme of the series: Nature Animals. Here are my choices. 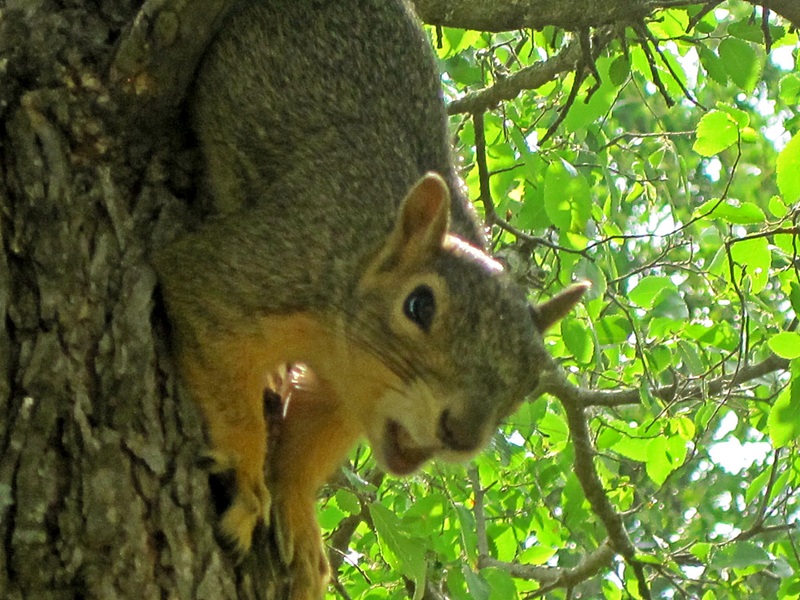 I don’t really think Mr. Squirrel wanted his picture taken. Wow! I can’t believe you got those pics! The iguana?! Wow! Awesome Arl! P.S. I like the new photo you just put up of yourself! Thanks Lori! The iguana was in St. Thomas, they were everywhere at the place we stayed. Wow! So neat to see! Thank you for the great photos. You bless me with each post. Marvelous fun photos for this week. Thanks for playing. Wow! 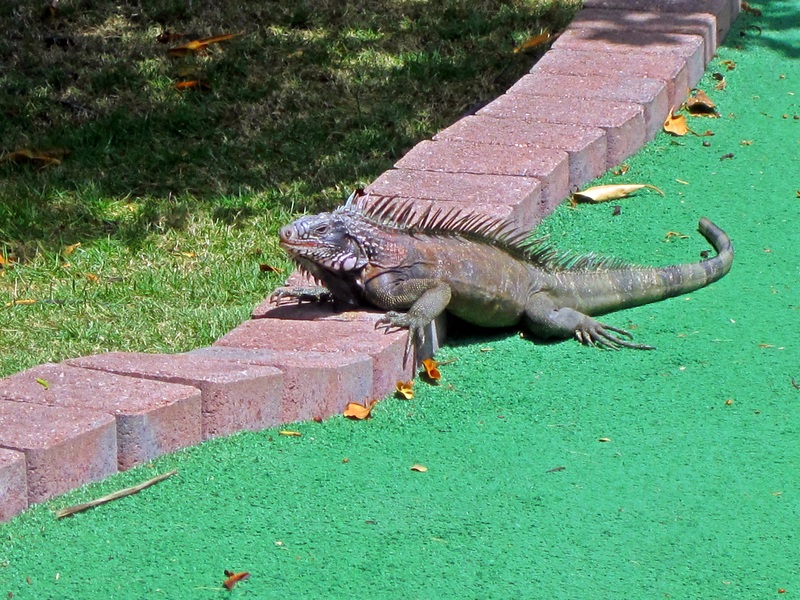 An iguana on the putt putt course! I’ve only ever seen them in zoos. This one was in St Thomas, at the resort we stayed at. They were everywhere. It was the first time I have seen them that close up.